Expedition water bottle half Liter/16 oz. size. A favorite for high altitude and extreme cold expeditions for several decades. 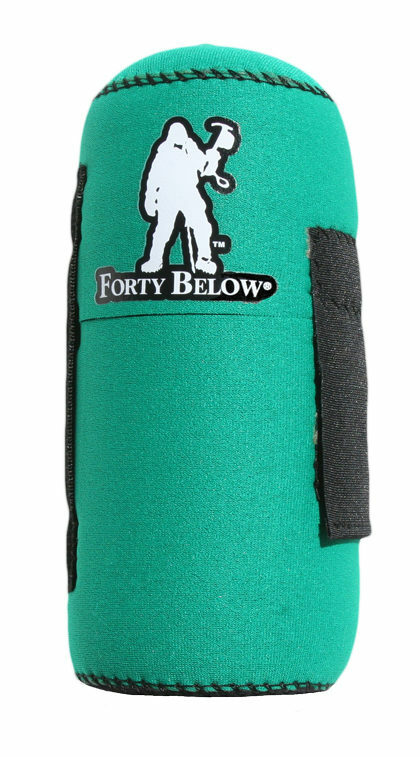 Compatible with the Forty Below® Bottle Boot™ . 5 Liter/16oz. size. Please see below for additional information and specifications. This size bottle with our Bottle Boot fits nicely in the chest pocket of jackets, and on sternum strap of backpack for easy access. (Formerly known as the Hunersdorf bottle.) Made in Germany.